No time to see a bankruptcy lawyer? Not a problem. Bankruptcy attorney Scott Ciolek understands that it’s often difficult to take a day off of work or find a babysitter when you’re dealing with a financial crisis. That is why Ciolek LTD. utilizes technology to offer different ways of meeting with our clients. By leveraging the Internet, telephone, e-mail and fax communications, we are able to use our client’s time more efficiently. Of course, if you’d prefer to come in to the office for your appointments, that’s fine too. You get to choose which way you want to work – by phone and online, or in person at our office. When filing a bankruptcy a lot information is required. Our secure online questionnaire makes entering this information easy, convenient, and efficient. Access to both required online credit counseling courses is included in our flat fee. We get your registration set up and you take the course at your convenience 24/7. When you successfully complete the course, then we receive your credit counseling certificate immediately. 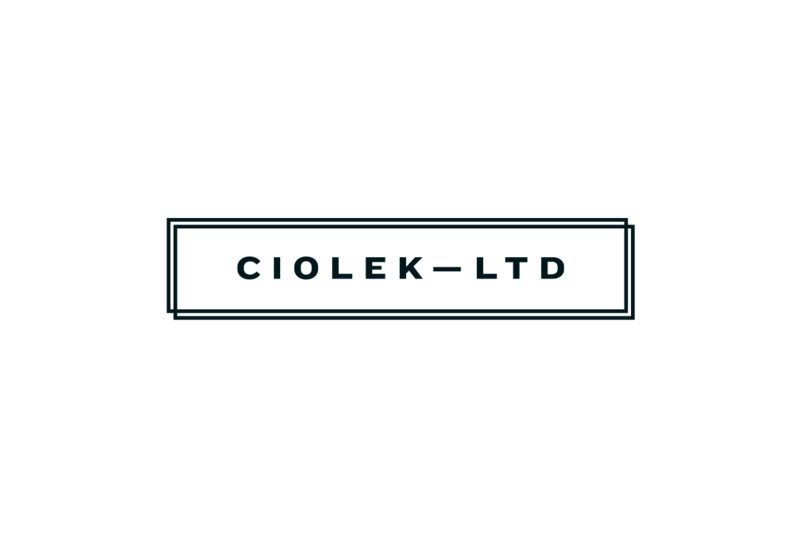 Ciolek Ltd pulls your credit report from all 3 credit bureaus and automatically include that information on your petition. This saves you time and helps us ensure that the petition is as accurate as possible. Contact us today (419) 740-5935 for a bankruptcy consultation.